It's Here! Downtown in the City! So I've got your Saturday all planned. Are you ready for this? Ok so Saturday will be the perfect day to grab a friend and get downtown (I love how the downtown has been hopping these days!). The Chatham Kent Etsy event is happening in the Downtown Chatham Centre's King Street Commons area (right in front of Sears). They always have a fabulous offering of local artisans. Have a look below. 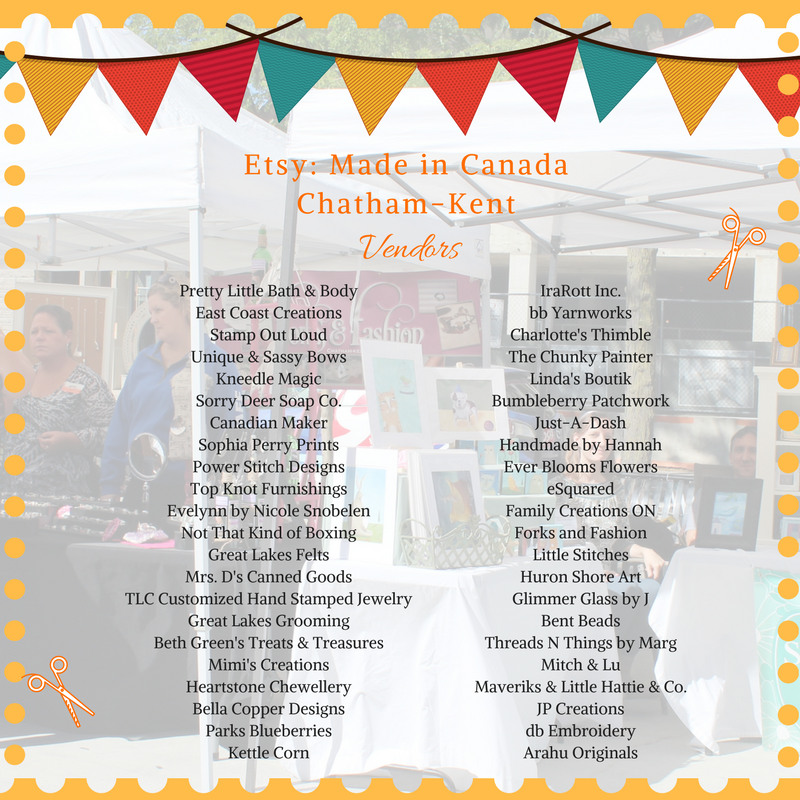 Nearly 50 vendors! Firefest is also happening in the downtown core. This is a great family friendly event. It's been happening for many years so they are certainly doing something right. Then after you've seen the sights around town, pop into The Pickle. Seriously the store is PACKED with incredible new product. Check these out. New items from Paper House. My daughter helped me ordering and I have to say I have a little prodigy. 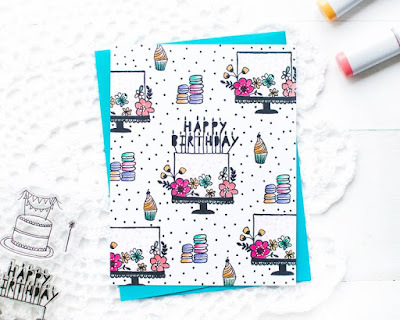 Adorable product that is very on trend. She's hired! Fall is my favourite time of the year. I decorate my house more at this time of the year than any other time (yes, even more than christmas!). I find the colours so warm and cheery. The pumpkins and funky gourds catch my eye every time. Nature is beautiful in it's original form but why not take it up a notch? Can you tell which gourds have been touched by the incredible Inka Gold? 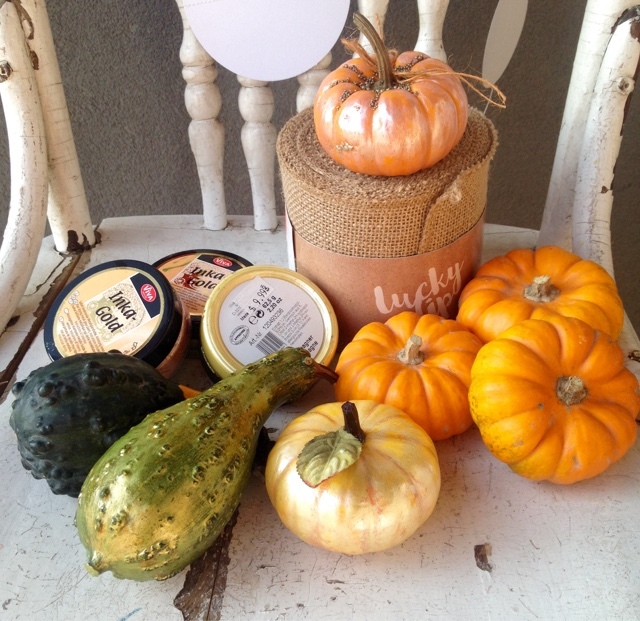 Inka Gold is a beeswax based product that can be applied to many surfaces including gourds! The key? 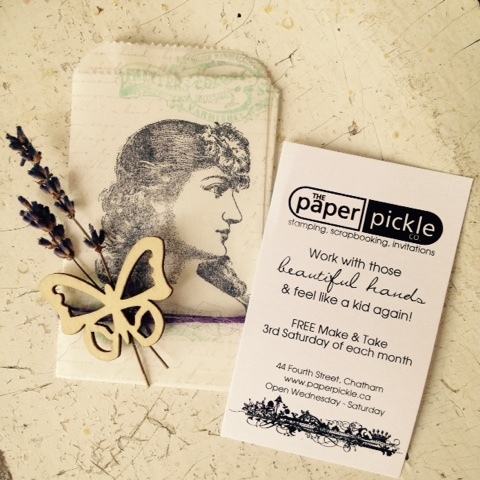 Apply with an old rag, sock or your fingers and buff! Buffing brings out the gorgeous shine! 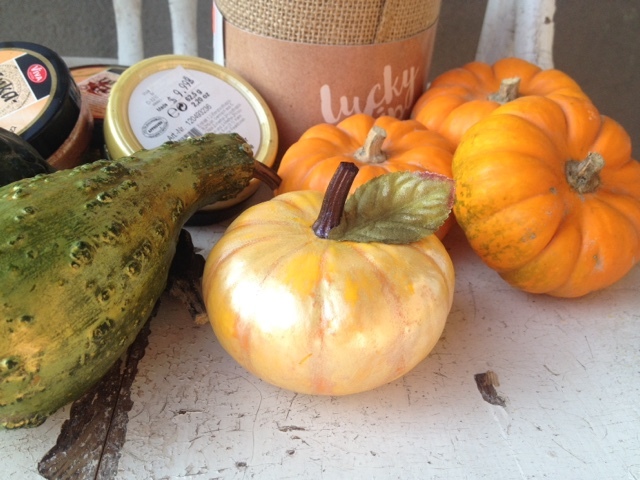 These gourds are in store now. I can see them at my Thanksgiving table with a little placecard attached. Let everyone think you're Martha Stewart. Ha. 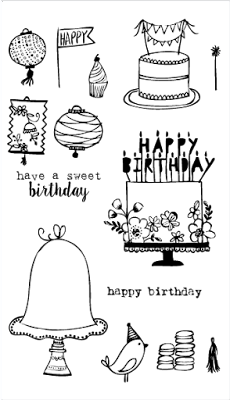 Or just a girl who loves to add a little crafty joy to her life! Guys. 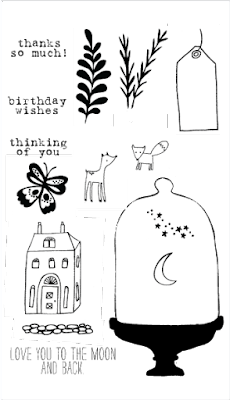 I have found THE cutest stamp company and I hope you like them as much as I do. I have brought in a couple of sets just to try. The quality is fabulous and the images make me smile. AND you should see the Christmas release! I promise to bring in more if these stamps are well received. Have a look for yourself! Join us today (10-2) for a free make & take. These happen the THIRD SATURDAY of each month! 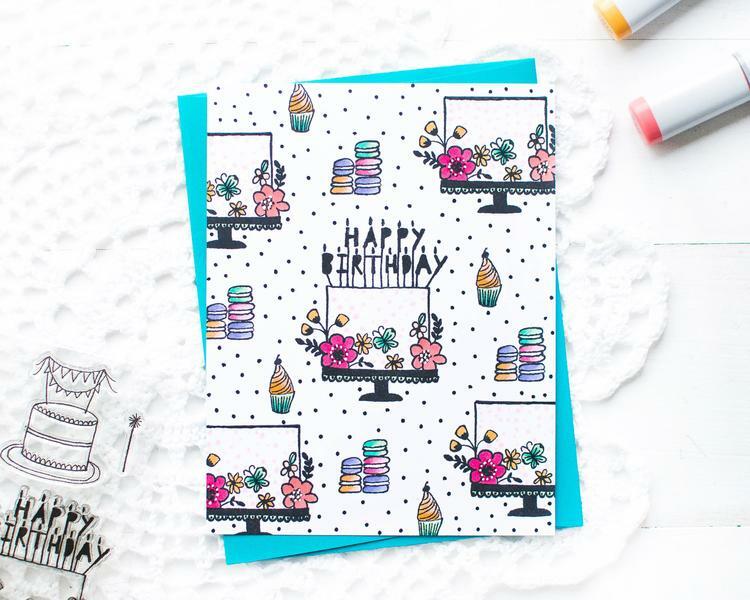 Today we are creating this beautiful gift card holder. It is also the perfect size to hold an instax instant photo! Well last night's Downtown in the City was a huge success. Thank you to those who stopped in. Your support means everything to me. Let's keep the party going! 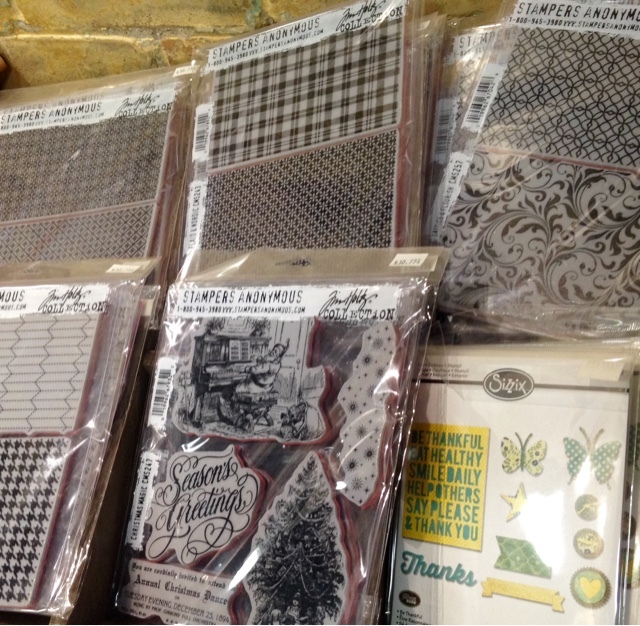 Spend $25 before tax and receive one of these Stampers Anonymous stamp sets or Sizzix die sets absolutely FREE! Yes! This is a $25-30 value! We are gearing up for an incredible night. 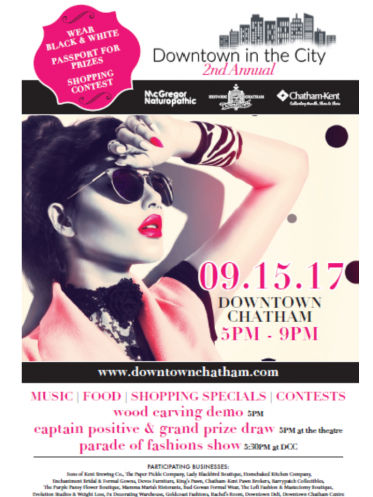 Join us for 5-9 TONIGHT in downtown Chatham for Downtown in the City! 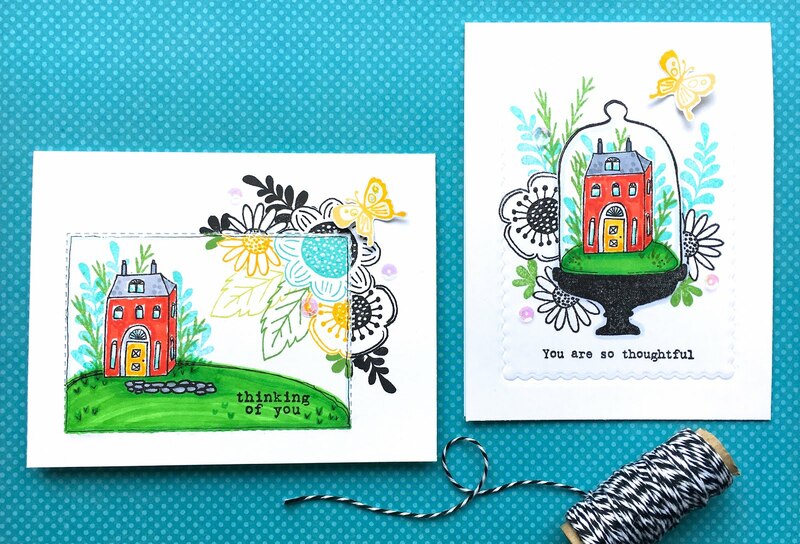 We've got some great promotions happening, new product reveals and this beautiful make & take. You will not want to miss this fabulous evening celebrating our downtown! 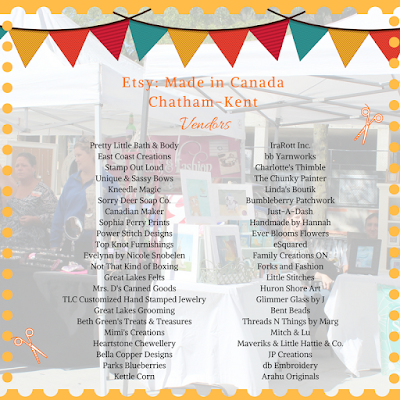 An incredible event is happening in downtown Chatham THIS Friday from 5-9pm! 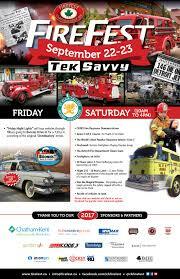 It is the 2nd Annual Downtown in the City. 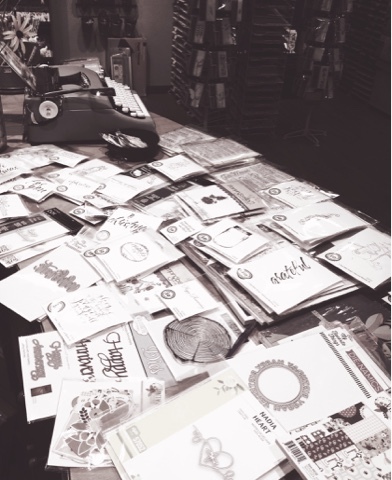 All of the fabulous participating merchants have planned some pretty cool things. This is OUR chance to show you what we've got! 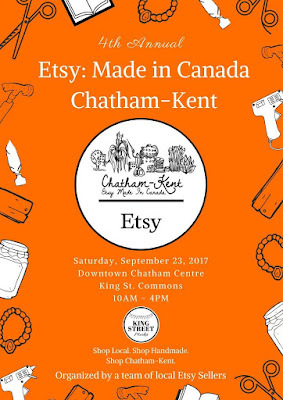 Here is a link to the Historic Downtown Chatham event's page for ALL the details. There is also a passport card that you will want for the event as you have a chance to win a $100 gift card at the store of your choice. Now how fun is that?!? A printable version can be found at the link above. 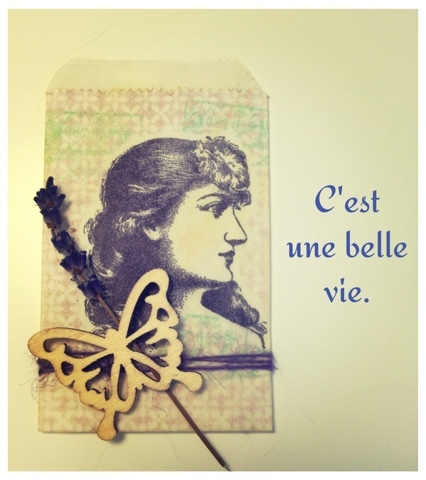 FREE Parisian inspired Make & Take (I've got a beautiful gift card holder created by for you!) from 5-8pm. EVERYONE is welcome! Spend $25 before tax and receive a FREE GIFT (valued at $20-40! )...YES, you are reading this correctly! The first 50 people to complete the make & take will receive a fun little paper grab bag including an exclusive Paper Pickle Mason jar to store your crafting goodies! Artisan sweets and refreshments by Homebaked Kitchen Co. So yes....we are pretty excited to celebrate the downtown AND our stores with you! Grab a friend and make a night out of it! The weather is suppose to be incredible. I call this photo "It's all happening". September 15, 2017. Where will you be?